Welcome to the website of Mt. Qingcheng villa. 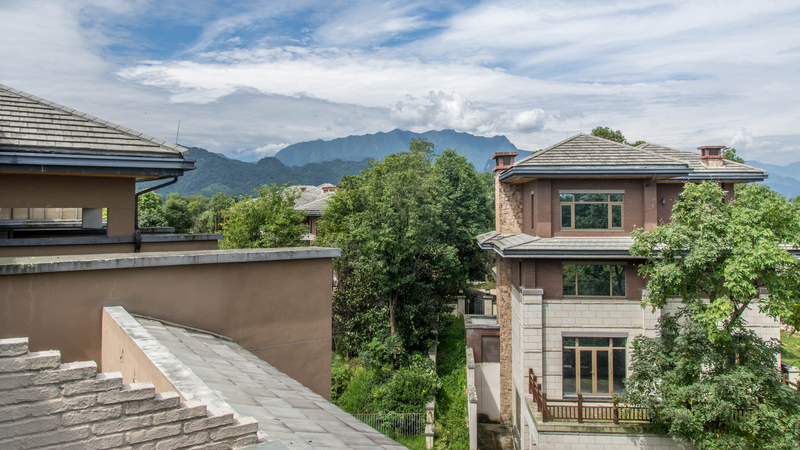 The beautiful villa, owned by Maxxelli Group, is located in the Qingcheng Mountain District. It is only a stone’s throw away from the highspeed railway station which connects Qingcheng with Chengdu. The villa is available for business events, social gatherings, trainings, etc. 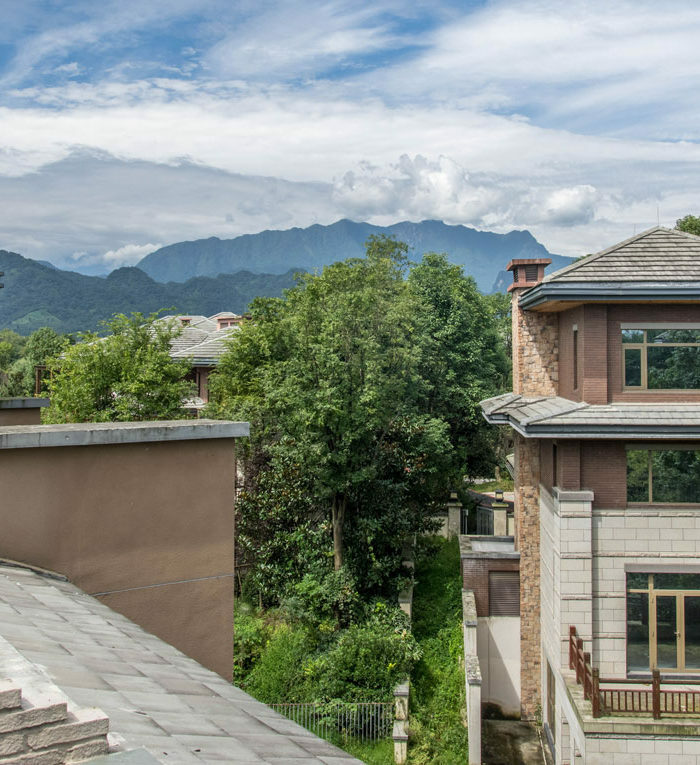 Everyone is more than welcome to apply for a reservation and enjoy the beautiful, quiet area of Qingcheng Shan or use the villa and area for trainings or social gatherings. If you are interested in visiting the villa, you can apply for a reservation via the website. 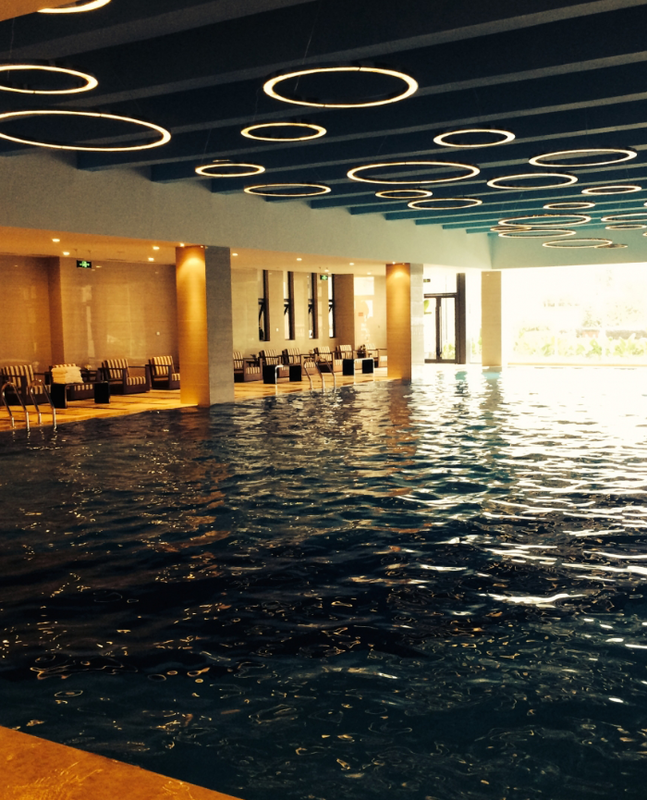 Availability will be updated in Chengdu and can be found in the calendar visible on the website. 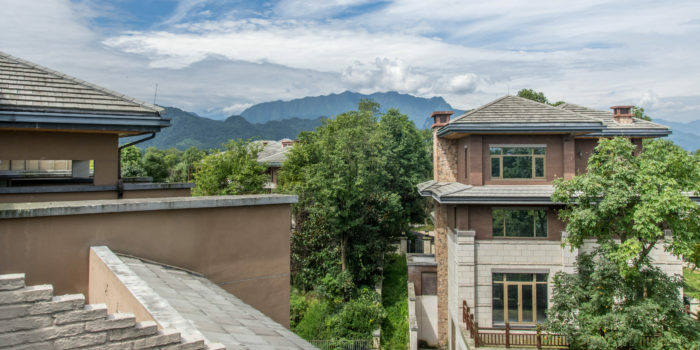 For more information about the Qingcheng area, compound and the villa please have a look at this website. 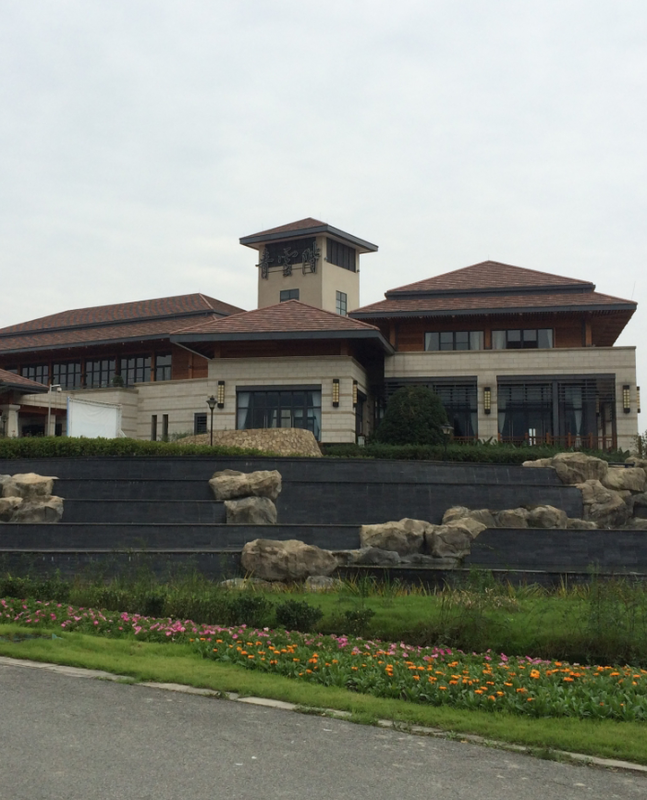 We hope to welcome you in the Qingcheng villa one day!